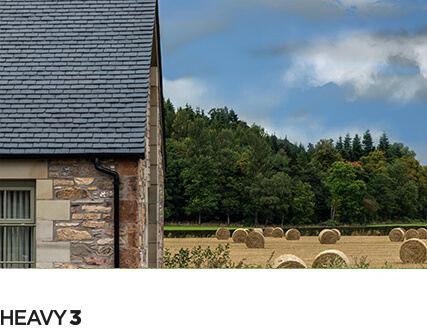 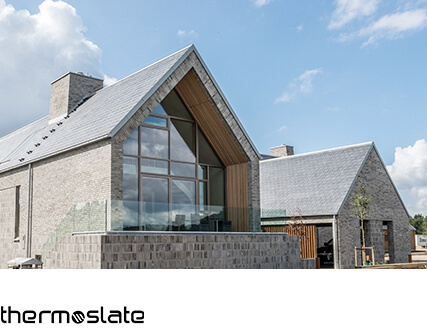 Slates are fixed using our specially designed screws self-drilling to ensure optimal installation while remaining completely invisible to minimize design impact. 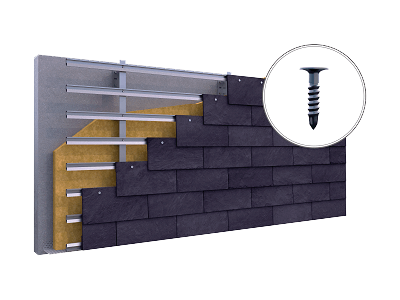 Screws are made of stainless steel with a large flat head that enables an easier and more secure fixing. 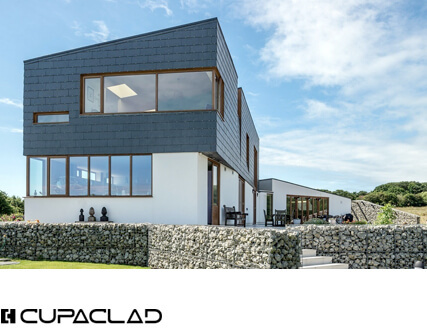 CUPACLAD® 201 Vanguard stainless steel clips have been designed by our R&D department. 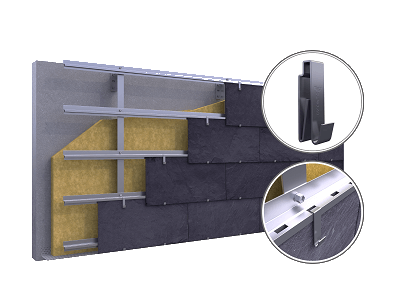 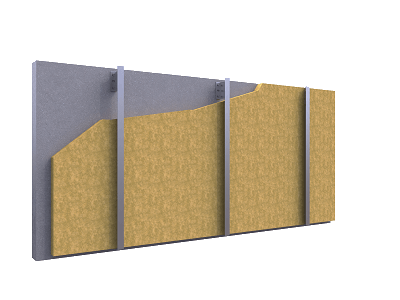 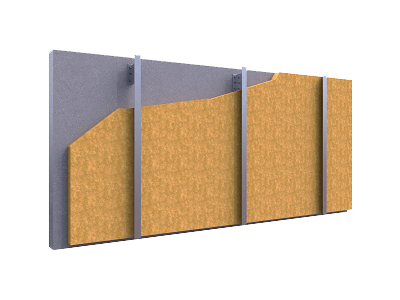 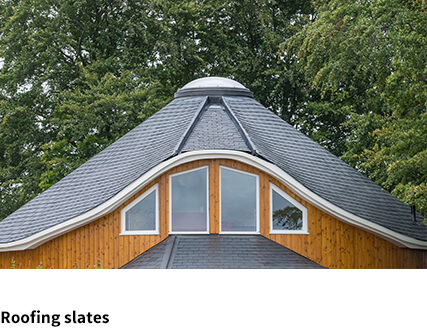 Every slate is fixed to the horizontal profile using two clips that remain partially visible once the system is installed. 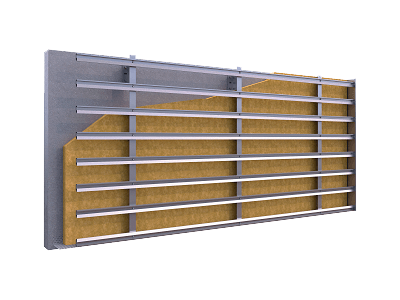 2 Fixing the CUPACLAD® 201 Vanguard horizontal profiles.